A ‘pure malt’ established by Ian Macleod & Co during the 1980s. Glen Tress was a vatted ‘pure’ malt bottled at eight and 12 years of age during the 1980s by blender and bottler Ian Macleod & Co., and primarily for Taiwan. 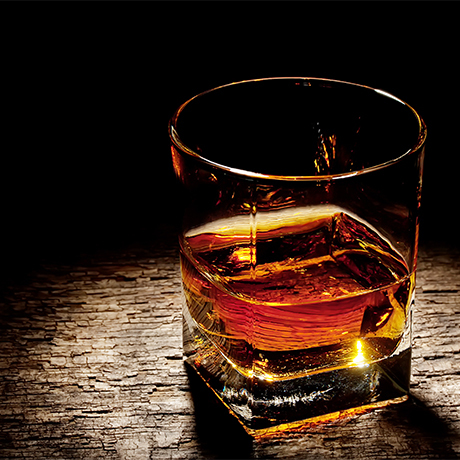 The distillery source of Glen Tress’s contents are a mystery – one even its bottler cannot solve. The brand is named after a forest area in the Scottish Borders near Peebles. While Ian MacLeod can trace its brokerage roots back to 1933, Glen Tress was not introduced as a brand until the 1980s, during a period of oversupply for the Scotch industry. Glen Truss did not remain in circulation for long, though examples are do appear at auction from time-to-time. 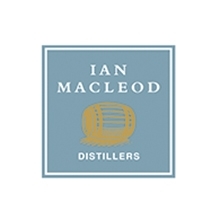 1936 Whisky broker Peter J Russell & Co Ltd acquires Ian Macleod & Co Ltd.
A single Islay malt that pushes all the right buttons for aspiring peat freaks. Blended malt whisky incorporating malts from six Scottish distilling islands. Fife-based whisky and gin company.